National Library Week begins today. 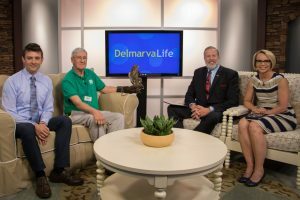 The Executive Director of Wicomico Public Libraries, Ashley Teagle; and Director of the Somerset County Library, Ed Goyda talk about the significance of the week and what libraries offer, beyond books. Pinocchio the bear made his debut at the Salisbury Zoo with much fanfare last year, and his rock star status is not fading. In fact, Evolution Craft Brewing and the Salisbury zoo have created a beer in honor of the Andean bear. 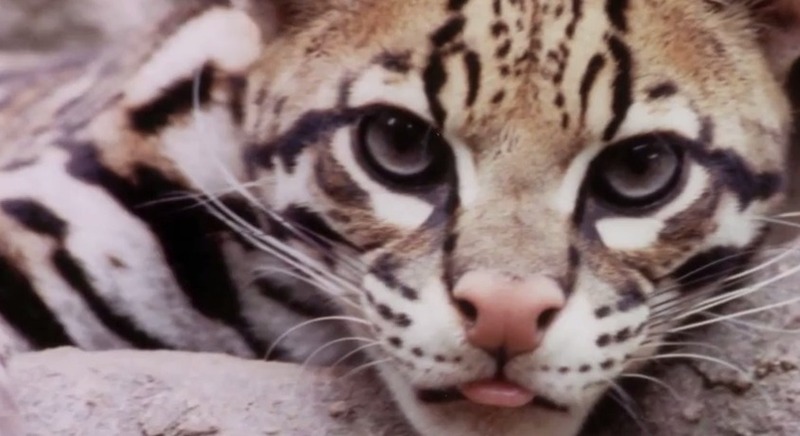 It’s called Pinocchio Pale Ale, and this weekend, the zoo is hosting a celebration of the collaboration. If you have ever purchased a home, you know it’s not always a simple process. You have to find a home that suits your needs, negotiate a price with the seller; then, you have to lock in financing, sign contracts, and get inspections. 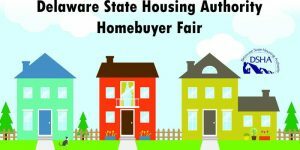 This weekend, you can get the help you need in one stop at the Delaware Homebuyer Fair. 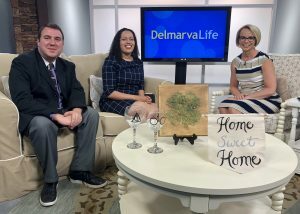 Jessica Eisenbrey with the Delaware Housing Authority talks about the mission of this event. The annual revenue of the US weight-loss industry is $20 Billion. It’s not an industry to tap into, but for one Berlin woman, it was far from impossible. That’s because she took what worked for her and put it in the book, The Losers. 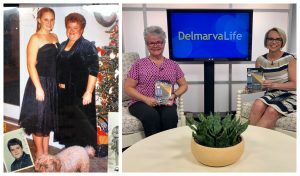 Author Ruby Dillon talks about the book. 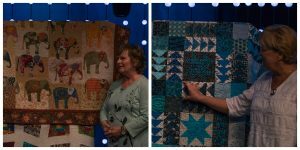 The Ocean Waves Quilt Guild is presenting a show at the end of the month. Birds, Blooms, and Butterflies Quilt Show will showcase hundreds of quilts from members, as well as lecture and trunk show from Victoria Findlay Wolfe. The guild’s president and vice-president show us some of their work and talk about the guild’s mission. Lt. Tim Robinson with the Wicomico County Sheriff’s Office stops by with a list of fugitives for Most Wanted Monday. 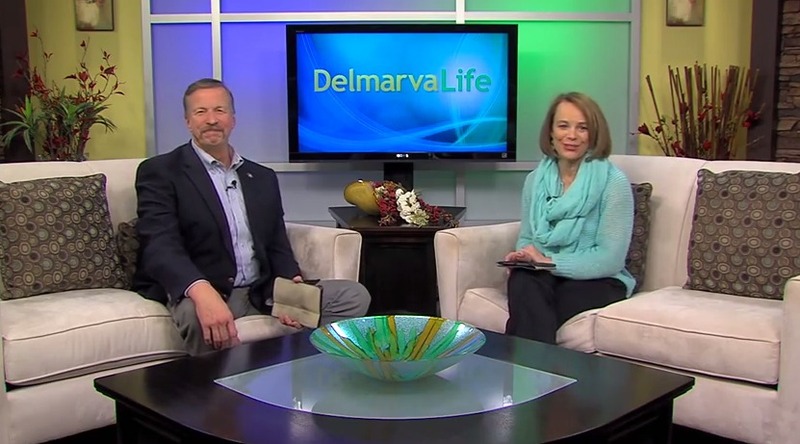 Find out how calling in an anonymous tip to Crime Solvers can lead to cash for you. 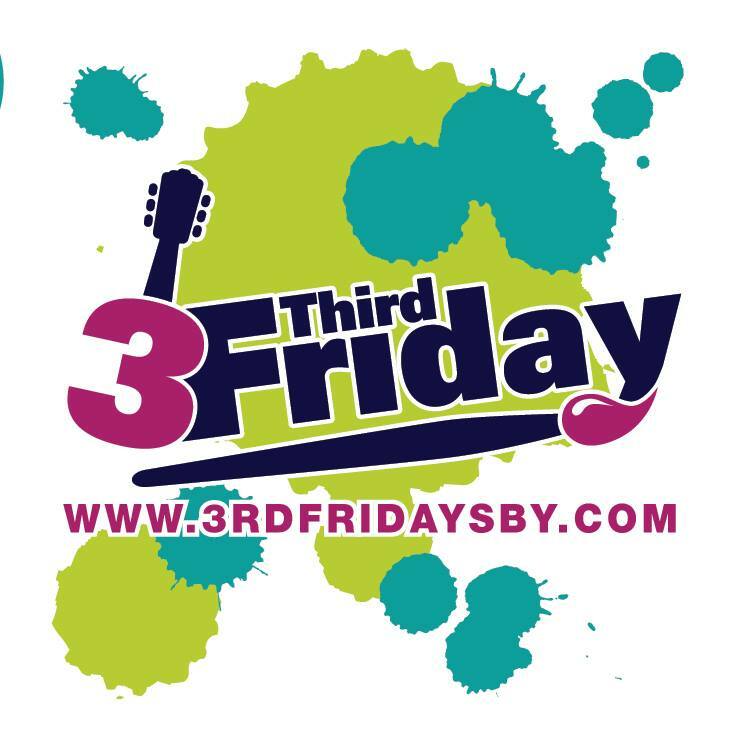 3rd Friday in Downtown Salisbury, Md.